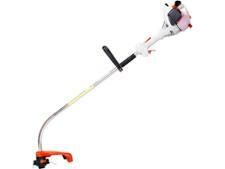 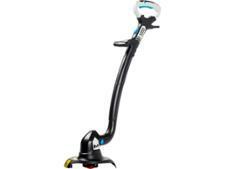 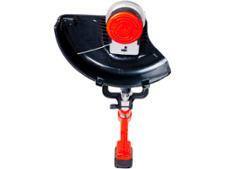 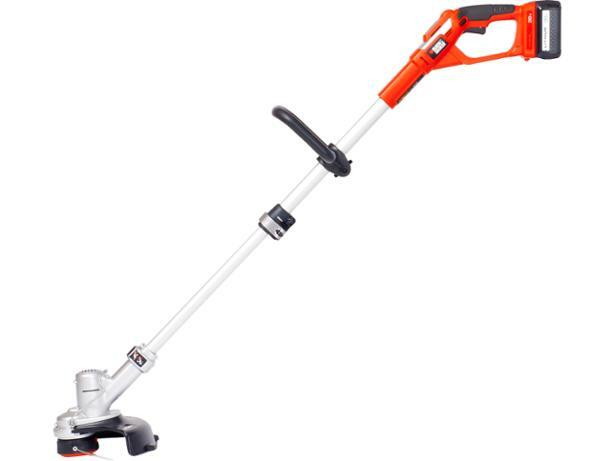 Black & Decker GLC3630L 36v Lithium-Ion grass trimmers & strimmer review - Which? The Black & Decker GLC3630L 36v Lithium-Ion cordless grass trimmer is twice as powerful as some other cordless grass trimmers we tested. 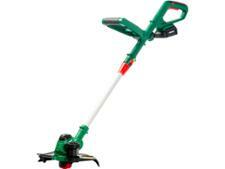 Find out whether it really has the power for cutting rough vegetation in our full review.